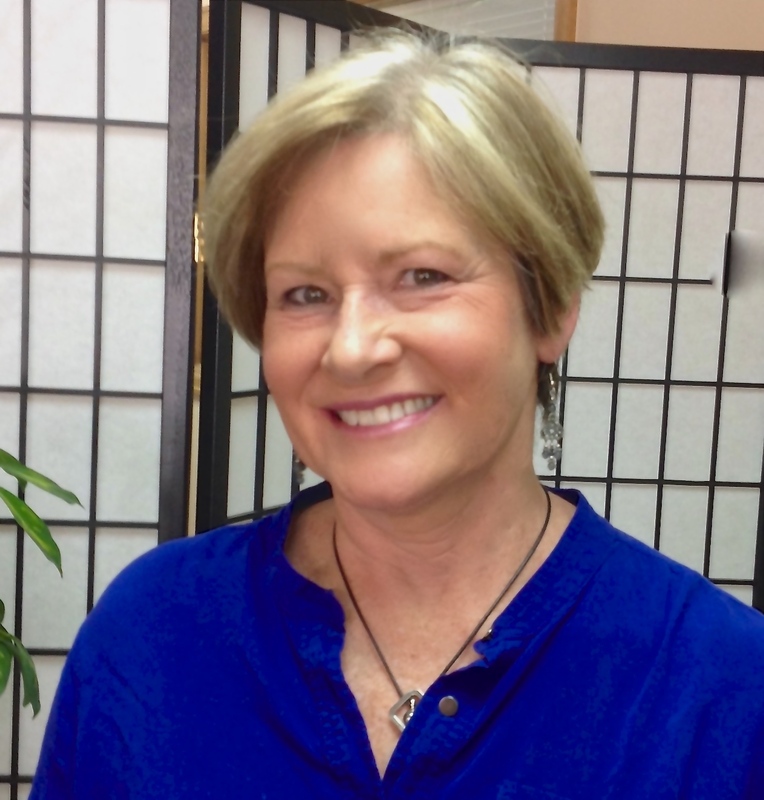 Dr. Carol Adams has been providing family holistic healthcare in Telluride for 28 years. From infants to seniors, everyone can benefit from a better functioning brain and nervous system. 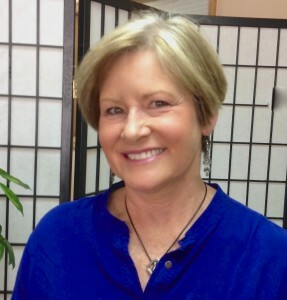 Dr. Carol uses gentle, non-force and traditional chiropractic techniques to promote healing and reduce stress. Eliminating pain is often the first phase of care. Minimizing the effects of physical, chemical and emotional stress on the body and brain is the ultimate goal for our clients.